Hope you are having a wonderful summer so far. I had a couple of blog address updates to share today. Thought I’d share a review of my new, oh so groovy flip flops too! Read my full reviewWHY I love them so much at My Real Life Reviews. Categories: Articles of Interest, Blog Alerts/Reviews, Reblogged from WordPress | Tags: avoid NameCheap, bad reviews about NameCheap, comfort flip flops, Dawg's flip flops, Dawg's flip flops reviews, Dawg's reviews, Dawg's sandals, NameCheap, NameCheap reviews, supportive flip flops | Permalink. I am a freelance writer, poet, artisan, avid book/product reviewer and award-winning cookbook author. 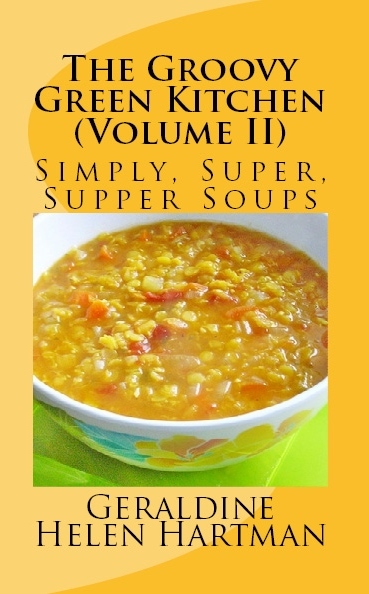 I recently published the second volume of my new vegetarian cookbook series: The Groovy Green Kitchen (Volume 2): Simply, Super, Supper Soups and my inspirational, pro-active and fun book/eBook, all about aging well: Laughing AT the Grim Reaper! Gems of Wisdom for Aging Well. 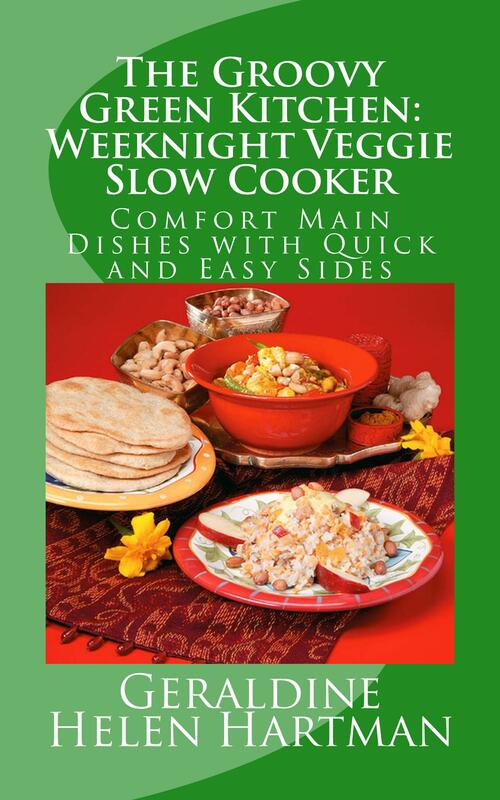 I am also the author of: The Groovy Green Kitchen (Volume 1): Weeknight Veggie Slow Cooker. Third Chapter, Second Chance (a mid-life romance). Not Just for Vegetarians: Delicious Homestyle Cooking, the Meatless Way and the poetry collections: Haiku Reflections: The Four Seasons (Volumes I, II and III) and My Poetic Path. These titles are available at all the Amazon sites. When I'm not writing or creating new recipes, I love to knit and crochet; usually with some "help" from feline friend, the yarn-loving Mr. Cheddar! 🐱 With Blogger, I also host my new author's site: Geraldine Helen Hartman and my product review blog: My Real Life Reviews. I hope you will visit often and enjoy all of my sites.😂 Thanks so much for stopping by. Wishing You a Happy Week and Namaste!